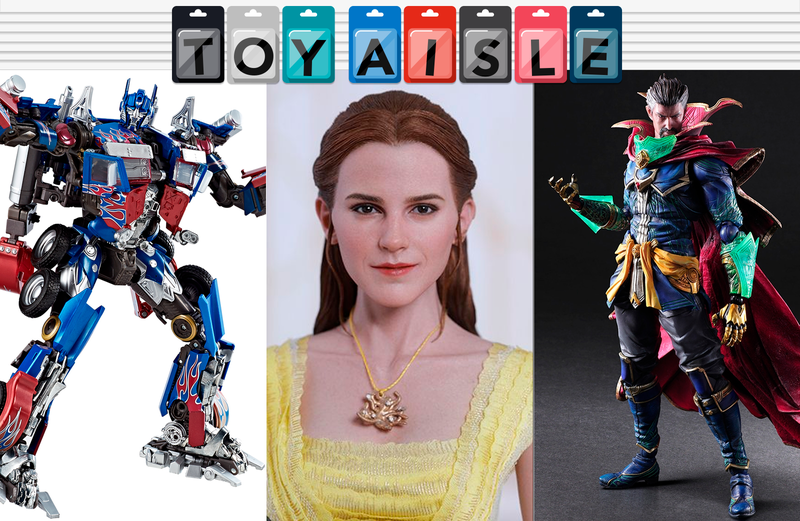 Welcome back to Toy Aisle, io9's roundup of the sweet toys and merchandise we’ve seen this week. We’ve got a magical Doctor Strange figure, a rather large Homecoming Spider-Man, and a miserable way to treat your favorite astromech unit. Also: Legend of Zelda Clue. No, really!